The cost includes greens fees, carts, lunch, and a clam bake dinner (also available without dinner). The event will take place regardless of weather. Please let us hear from you by April 29. 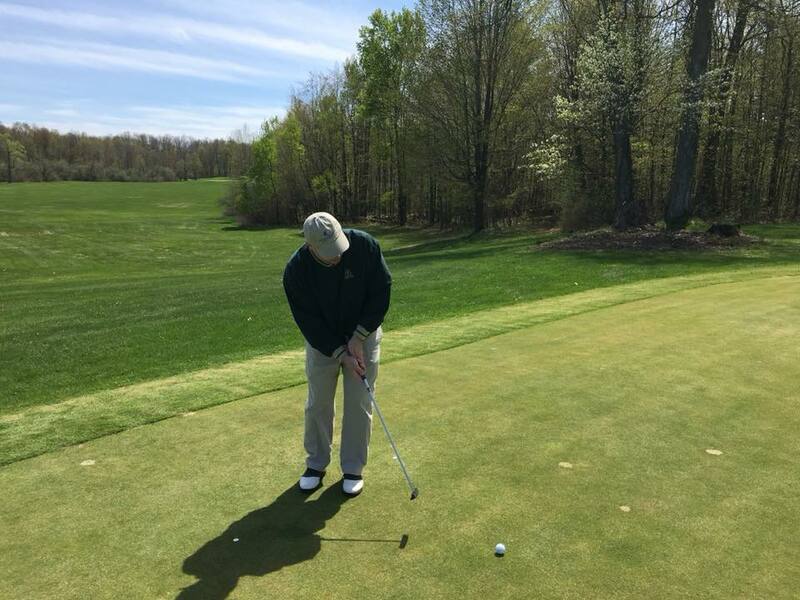 Proceeds from the tournament support Potsdam Rotary's BOCES College Scholarship Program, as well as other scholarship projects, such as a Potsdam High School Scholarship, Dodge Pond summer camp scholarships for developmentally disabled children, and the Rotary Youth Leadership Award. Please contact Christa Carroll at 315-212-1988 or rotarygolf@twcny.rr.com; or Duane Pelkey at duane.pelkey@cbna.com with any questions. More details are available at http://potsdamrotary.org. Please register your team by April 29 and/or submit your sponsorship in support of this event!